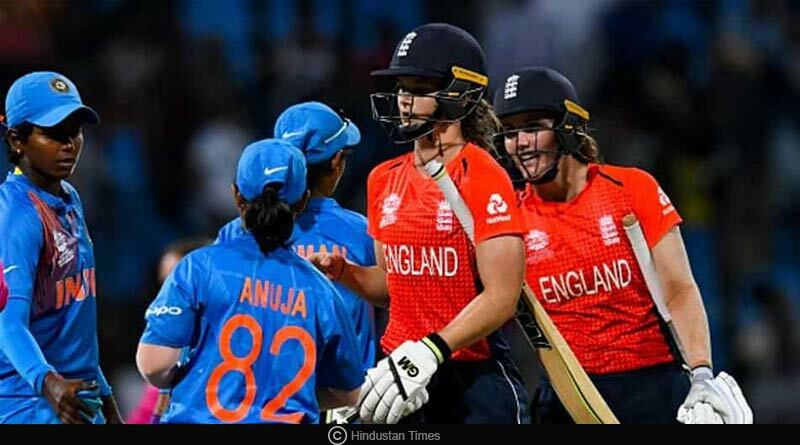 A poor Indian side was thoroughly outclassed by England in every department of the game to lose a one-sided semi-final of the ICC women’s world T20 by 8 wickets. It was a dismal show from the Indians who suffered a surprising batting collapse to not even see out their full quota of overs batting first. The bowling department too failed to lift spirits up, hardly troubling the English pair of Jones and Sciver who peeled runs off the 113 run target with ease. 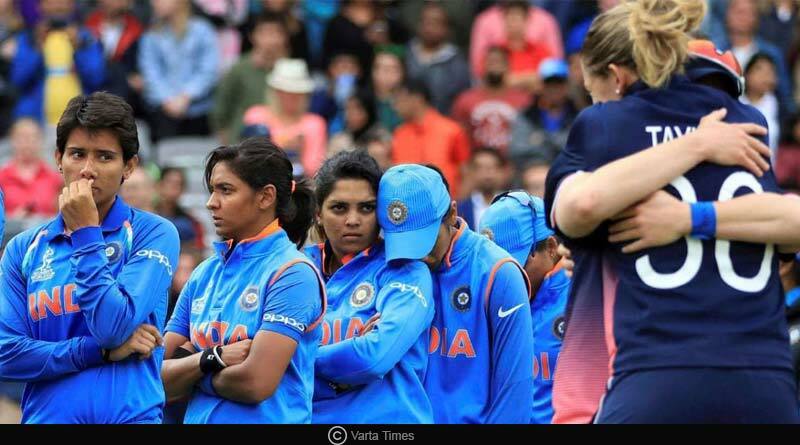 Going ahead with ICC Women World T20 second semifinal match highlights, expectations rode high on the Indian women when they took to the field against England in the second semi-final of the T20 world cup. Having blown the tournament apart with eye-catching batting performances, India began their knock-out clash in the same manner with opener SmritiMandhana playing freely on what was a slow, sluggish spinning wicket. Mandhana who was attacking in her approach right from ball one was unlucky to lose her wicket after playing a loose shot. Failing to read a delivery by spinner Ecclestone, Mandhana’s shot was played right back into the ever welcoming hands of Ecclestone. However, she departed having done her job. Her 34 off 23 balls saw India race to a thunderbolt start, one that provided the middle-order with the perfect platform to build on. Jeremiah Rodrigues ensured that Mandhana’s work didn’t go to waste as she and captain Kaur kept the runs flowing to reach 89-2. With a strong total well within reach, the tide turned against India after Rodrigues was run-out in what was the first of three run-outs for the Asian side. Kaur’s wicket soon after turned out to be the final nail in the coffin for India with the English players celebrating her dismissal by Gordon emphatically, knowing fully well that the scalp was worth its weight in gold. The middle-order followed suit to collapse like a house of cards, to register the side’s worst batting performance of the world cup. 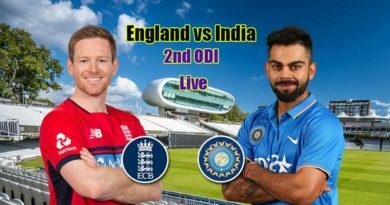 Things were not all eying India though come to the second innings with the country’s spinners expected to utilise the spinning conditions to the fullest and make a real contest of the match. With openers Wyatt and Beaumont departing cheaply, India was granted just the start they wanted before Amy Jones and Natalie Sciver closed the door for victory for the Indians. Deciding to the ball with an all spin attack, one that kept bowling short outside the off-stump was a baffling decision by India. They showed no innovation or flexibility, sticking throughout the match to their defensive plan A one that played right into Jones and Amy’s hands who kept rotating the strike easily, knocking loose delivers into the mid-region area. To add to India’s misery was their dismissal fielding, one that saw them give away free runs to the English. Dropping Jones at just 2 proved to be more costly for them than they would have anticipated with her and Sciver putting on a match-winning partnership that will see them face Australia in the final on the 25th. For more details on ICC Women World T20 second semifinal match highlights and related updates, like and subscribe to tentaran.com.